The Clarksons Platou Group is the world`s leading provider of integrated shipping services. Founded in 1852, the Clarksons Platou Group comprises 49 offices in 23 countries with over 1,500 employees operating in four main business areas Shipbroking & Offshore, Project Finance, Research and Investment Banking. 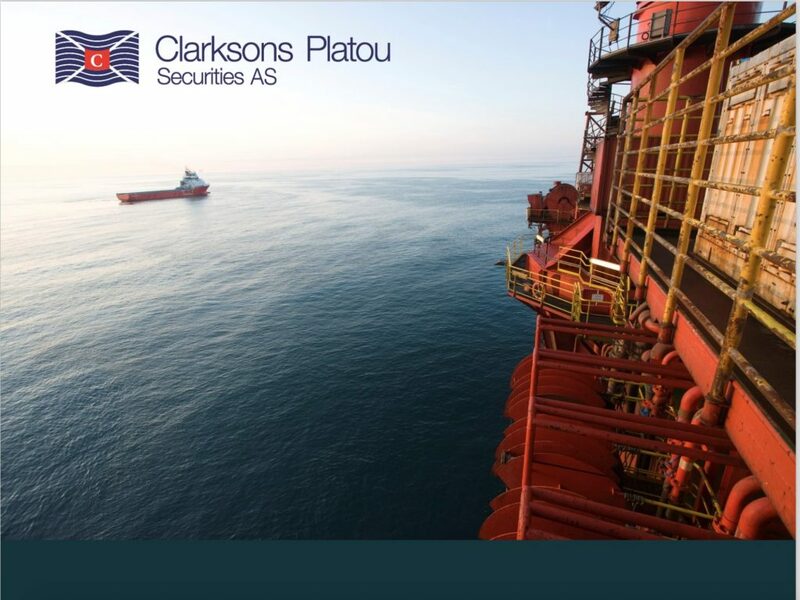 Clarksons Platou Securities is a strong and diversified investment banking arm of the Clarksons Platou Group with a powerful research expertise and deep knowledge within the global maritime sectors located in Oslo, New York and Calgary. The summer internship program is designed to provide experience for students and to cultivate student’s interest in pursuing careers within the shipping-, offshore-, and energy sectors. Applications should be submitted to recruitment.oslo@clarksons.com marked “Summer Internship 2019”. Candidates must state their area of interest. For detailed information of the business areas you may apply to, please refer to: http://securities.clarksons.com/Career-Opportunities/Summerinternship. The application deadline is 21 September 2018.